I love both reading and going to the movies, and this year, there are no shortage of great books being adapted for the big screen. It’s always exciting to see your favorite fictional characters get reimagined for a movie, but usually the book version ends up being better. We’re only like, two months into the new year, and I already need a f*cking break from reality. If you’re like me, and too poor to catch a flight, what better way to escape to a new world than diving into a new can’t-put-down book? This year’s movie adaptations come from a wide range of genres to suit everyone’s liking, and star some of our favorite actors like Blake Lively, Nicole Kidman, and Amy Adams. Here are 10 books you should read this year before watching the movie versions, which are coming out v soon. 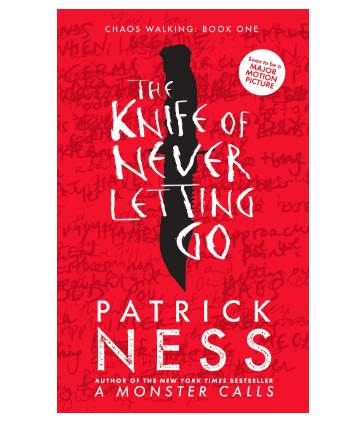 As the first book in a trilogy, The Knife of Never Letting Go takes place in a dystopian world where all living inhabitants can hear each other’s thoughts, thanks to a virus called The Noise—think Bird Box, but even creepier. Tom Holland and Daisy Ridley (from Star Wars) play the two main characters, who embark on an action-packed adventure to figure out the secrets of their past—and what their future might hold–on an unexplored planet. If you like obnoxiously sobbing inside a dark movie theater, then this one is for you. The romance follows two sick teenagers in a hospital, played by current teen icons Haley Lu Richardson and Cole Sprouse. Both are forced to remain six feet away from other people in order to prevent infections. Naturally, they fall in love and put each other at major health risk, so yeah, grab your tissues now. 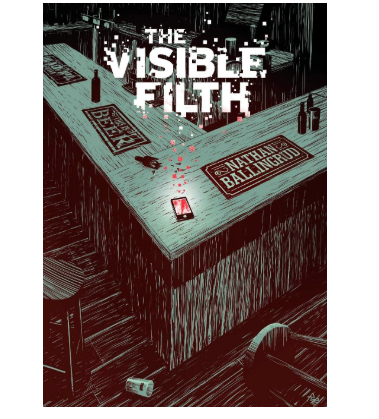 Wounds, a horror film slated to release in late March, is based off of Nathan Ballingrud’s novel, The Visible Filth. The New Orleans-based story follows a bartender named Will (Armie Hammer) who takes home a cell phone after he realizes a patron left it behind. He and his girlfriend (Dakota Johnson) decide to innocently snoop around in the phone, and are horrified to find disturbing videos, images, and texts. Sh*t gets weird, so you’ll want to find out for yourself. 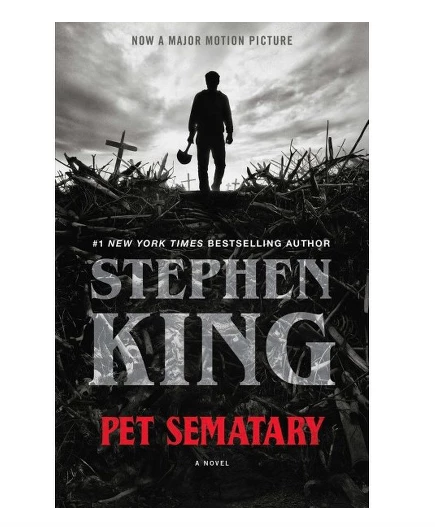 Sure, you might think a book called Pet Sematary can’t be all that creepy, but oh, you could be wrong. This iconic King novel is about Louis Creed and his family, and what happens when they move to a seemingly perfect town in Maine. When their family cat dies, they bury it in an ancient cemetery. Bad move: it comes back to life with a very troubling personality. After their son dies too, local neighbors warn the Creeds to stay away from the haunted burial grounds. Despite all the warnings, they still bury him there (idiots), and what unfolds next is a nail-biting, sweat-inducing story about loss, grief, and tragedy that will have you sleeping with the lights on for months to come. This dramedy is told by 15-year-old Bee Branch, whose mother, Bernadette Fox, goes missing right before a planned family trip to Antarctica. Fox is already an anxious, reclusive mother and wife, so when a school fundraiser goes wrong because of her actions, she disappears. 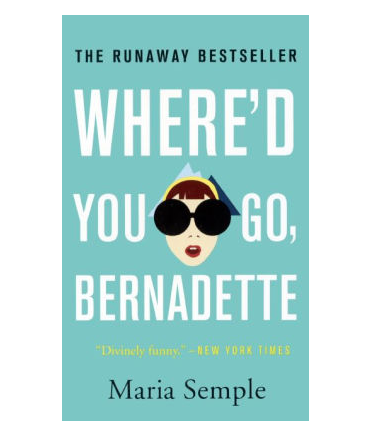 Told in the form of emails, invoices, memos, and scrambled teenage thoughts, Bee is forced to search all over for her mom, and figure out the past that shaped her into who she is. The movie stars Cate Blanchett, Kristen Wiig, Billy Crudup, and Judy Greer, and looks like it’s gonna be good. This film is an adaptation of a late ’70s New York City-based comic book series. 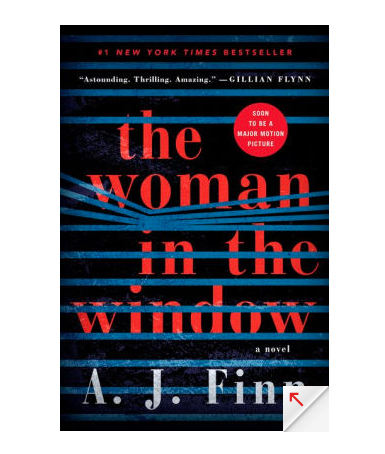 Three housewives decide to take on the Irish mafia operations after their mobster husbands go to prison—fans of Good Girls and Widows will devour this. 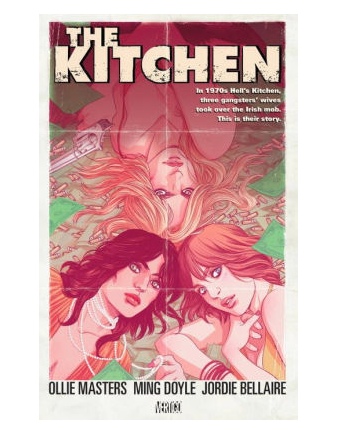 From managing the rackets to eliminating competition, the ladies become the most powerful gangsters in Hells Kitchen. To make it all the better, the trio will be played by Melissa McCarthy, Tiffany Haddish, and Elisabeth Moss. Hell. Yes. I’m pretty sure I finished this book in less than 24 hours, because I literally couldn’t put it down for the life of me—it was that good. 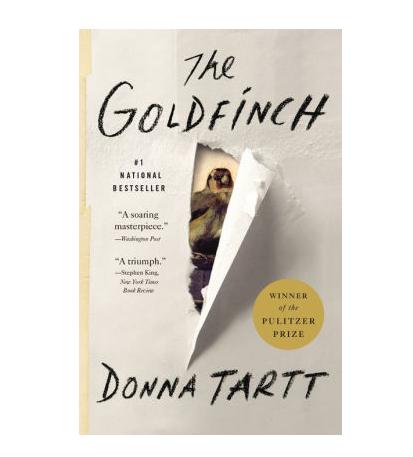 In this novel, Anna (played by Amy Adams in the movie) is an agoraphobic former psychologist living in New York. When she was separated from her husband and daughter, she became a recluse who now spends 90% of her time drinking, taking her prescribed medication, and spying on the neighbors through her windows. 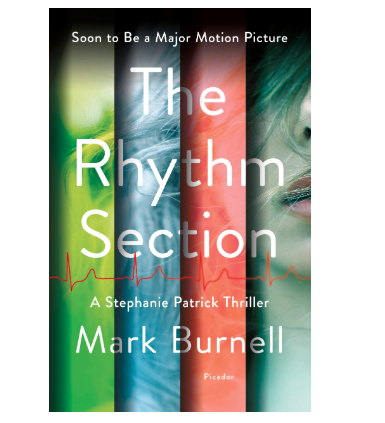 When she witnesses an act of violence, she’s forced to to figure out what’s real in her life and how to cope with her new findings. The critically acclaimed novel follows a 13-year-old boy, Theo Decker (played by Ansel Elgort), who survives a terror attack that kills his mother. With no dad in the picture, he ultimately stays with a rich family friend (Nicole Kidman). Missing his mom, and with no friends to talk to or piece of home to bring him comfort, he instead clings to a captivating picture of a goldfinch he had secretly taken at the scene of the accident. Fast forward to eight years later, and Theo is involved with an antique business, when he finds out his picture had been stolen and traded off. In his attempts to get it back, Decker learns to find himself through crime, love, pain, and redemption. Stephanie Patrick (Blake Lively) seeks revenge by taking on new identities after she discovers a fatal plane crash that killed her family was intentionally planned. To uncover the truth, she joins the Secret Service and trains as an assassin to track down those who are responsible. The story, however, is not only full of thrill, murder, and grief–it’s also about the rediscovery of herself. Also joining Lively are Sterling K. Brown and Jude Law, so this should be good. Lol, eighth time’s the charm? 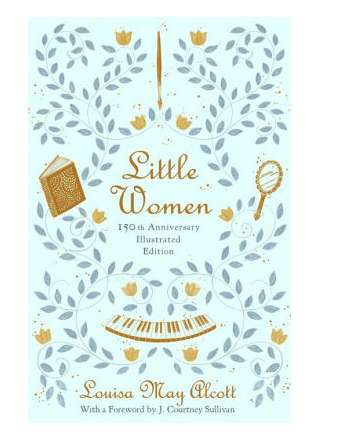 This will be the eighth adaption of the original 1868 novel. 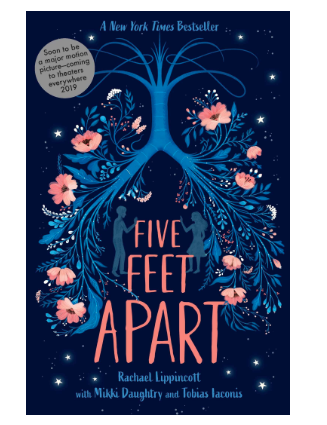 If you aren’t already familiar with the classic tale, four sisters are raised in Massachusetts with their mom, struggling to keep the house together after the family loses its fortune. The girls are known as the March Sisters: Jo, Meg, Beth, and Amy. As they grow older, they each develop their own very different personalities and learn that they must always come back to each other in turmoil times, regardless of how long it has been, or where they are in their own lives. The star-studded cast consists of Emma Watson, Timothée Chalamet, Saoirse Ronan, and Laura Dern.